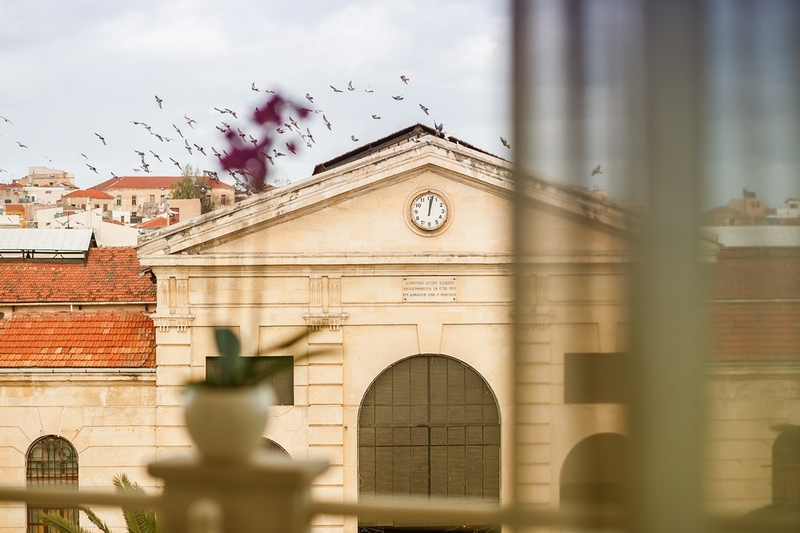 A friendly and hospitable hotel is waiting for you in Chania, at the centre of the town, on the square of the old Municipal Market. A historic hotel, it was the first that was built in town in 1968 by the Anastasakis brothers, Othon and Evangelos. 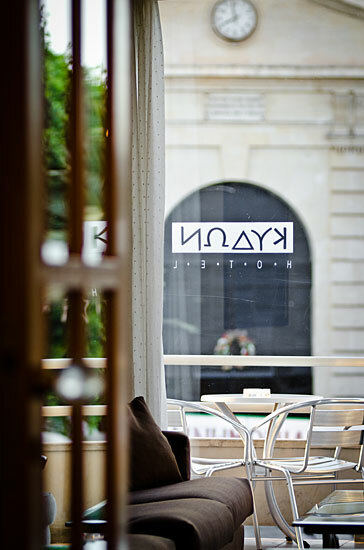 Kydon hotel has been the only A category (4 star) until now, open all year round. 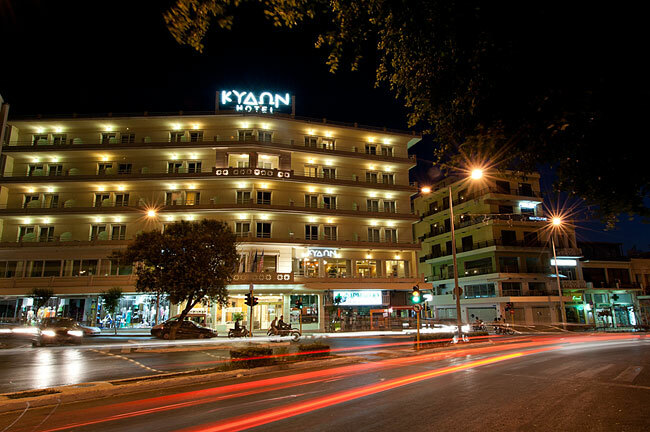 The name of our hotel was inspired by the mythical King of ancient Crete, Kydon, who was famous for his hospitality. Kydon hotel has all modern amenities and provides high level of hospitality and services for those traveling for business or leisure. 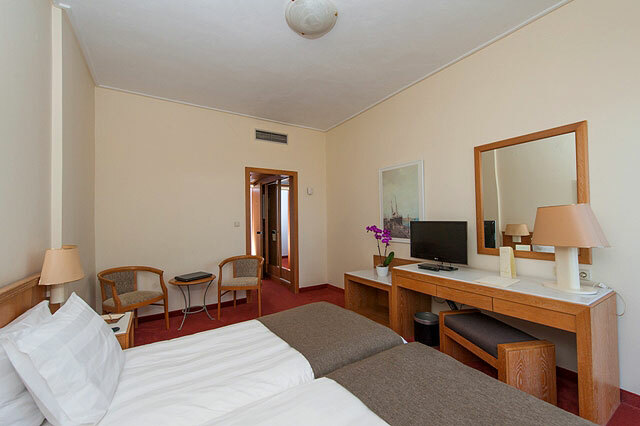 The hotel is situated in a very central and priviledged part of town and from its upper floors offers a wonderful view of the old town, the Venetian harbor, the Cretan sea and the White Mountains. 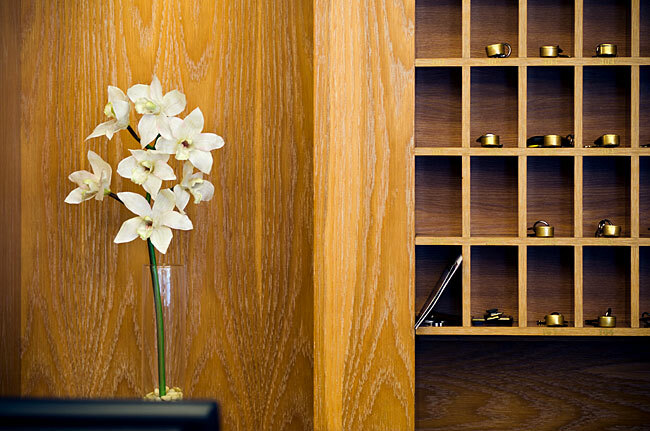 Since 1968 our hotel has had the priviledge to host imminent personalities from the world of politics, business, and culture. 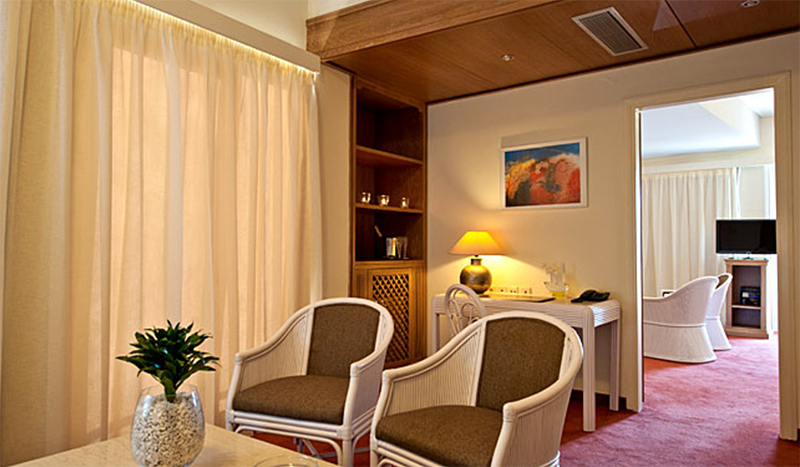 Hotel Kydon cares for the environment and has adopted some environment friendly actions. We have reduced the use of detergent substance by using green products. We recycle our garbage (paper, glass, aluminium). We offer FREE Parking space.